At Peter Green Accountants we will ensure that all deductions are correctly claimed to give you what is rightly yours. 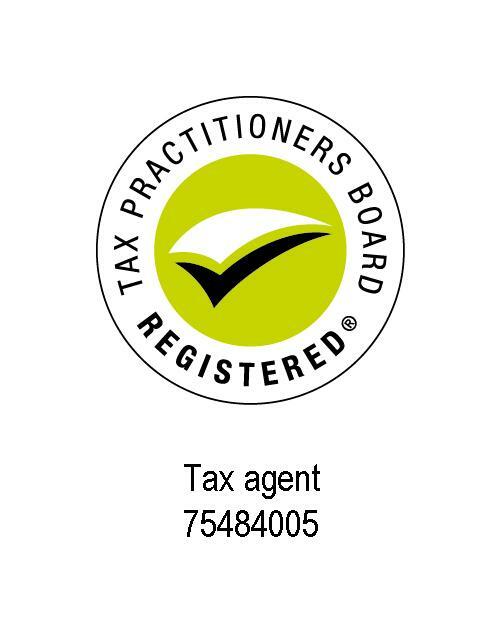 If you are dissatisfied with this financial years and previous years tax returns we will happily review these for you at no cost and should alterations be necessary we will quote you a fee before proceeding. or click here to send an enquiry form. We have relocated our Surfers Paradise Office. We are now located at Suite 1, 56 Ferny Avenue, Surfers Paradise (directly south of The Wax Museum). We have relocated our Nerang Office. We are now located at Suite 2, 18 Ferry Street, Nerang.